No More Showings Please. Multiple offers received. 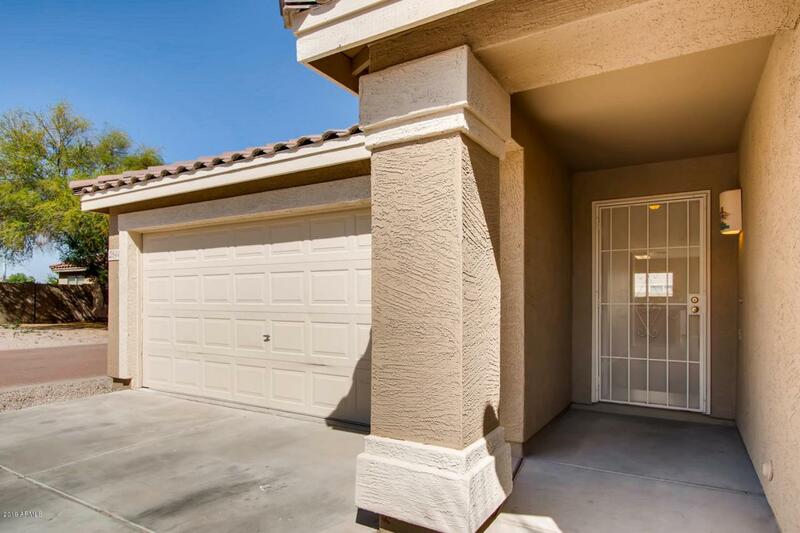 This charming, single level home is perfectly located in the S. Chandler Community of Cooper Commons. 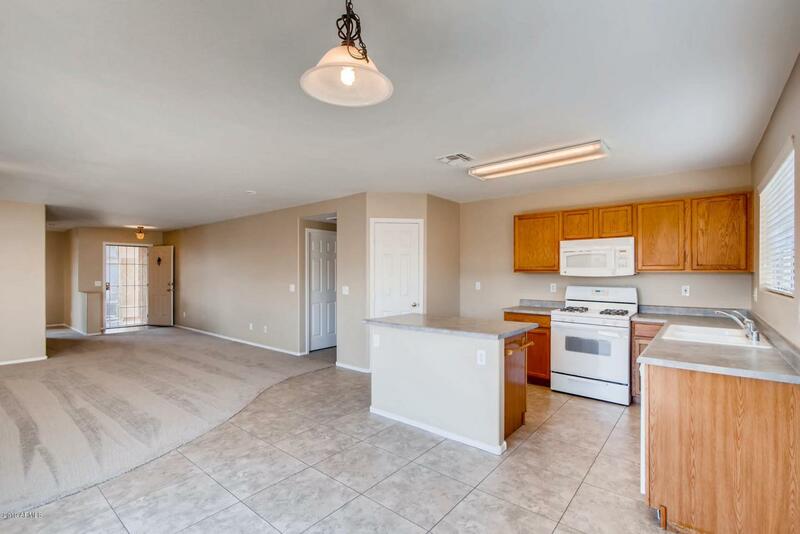 Open floorplan featuring large Great Room and Kitchen with built in microwave, new dishwasher and kitchen island. 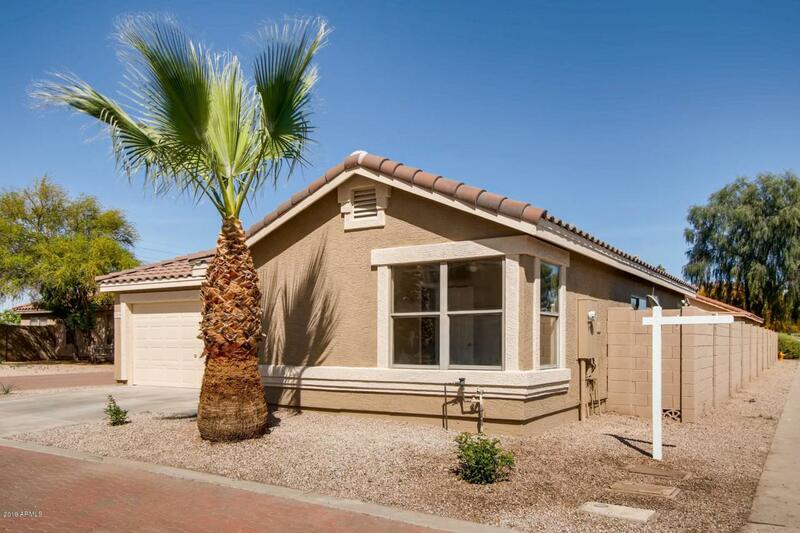 Nice size Master Bedroom has a large walk in closet and private bathroom. Additional bedrooms have ample closet space and share a secondary bathroom. New AC in 2016, new carpet, new interior and exterior paint plus all new valves for landscape watering system and new sunscreens. Good size grassy backyard with patio, and 2 car garage with auto opener and keyless entry. 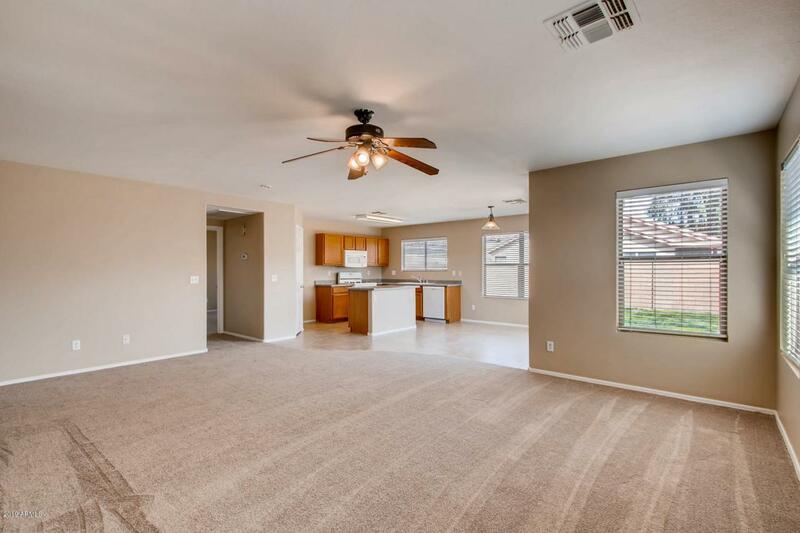 Close to parks, freeway access, shopping, dining and entertainment. Lovely Community with greenbelts, parks, playground and walking paths.